Rumors have persisted for some time about why the location may have been chosen, when it may come down, and where it could be moved to. Several months ago, I was inspired by something I saw on television speaking about the new 7 Wonders of the Ã¢â‚¬Å“modernÃ¢â‚¬Â world. It’s been far too long since my last trip aboard the Wayback Machine, but something’s been a bit amiss with this little beauty. [img1] I get a number of emails every day about all aspects of Walt Disney World – vacation planning, history, trivia and even some asking for my advice. 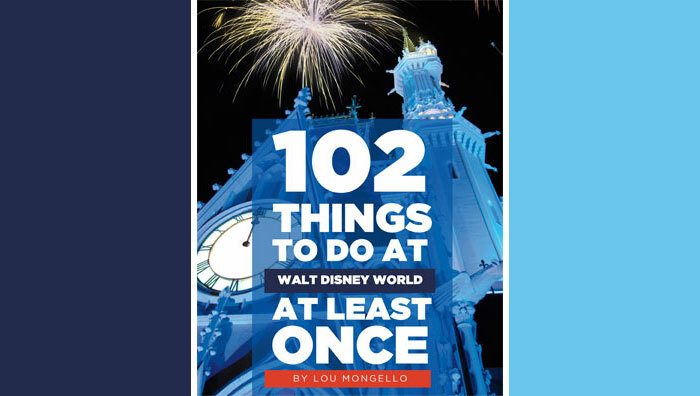 Recommended Reading – Disney Books that You Can Really Use! Hello, Lou… I was hoping you could help me out. 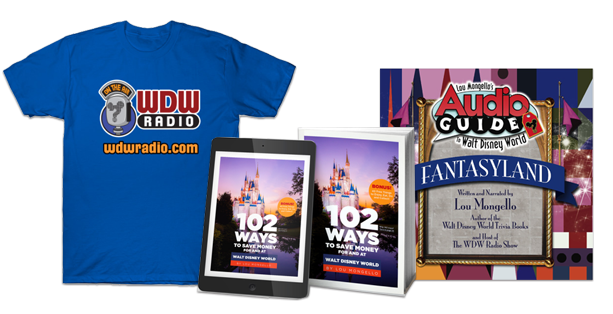 Want to Ask Lou a trivia question, get information about extinct attractions, secrets, details of Walt Disney World and more? Send and email or just come on by , as Lou will try and share some WDW trivia, history, and call your attenion attention to the many details that truly make the magic happen. Having just returned from a research trip to Walt Disney World’s Magic Kingdom, I was really able to take my time in what is my favorite part of the entire resort. Breathless. What’s the first thing that you think of when you read that? What do you think I’m possibly talking about? Is it the feeling you get the first time you see Cinderella Castle? Is it your daughter’s reaction when Cinderella gives her a kiss at breakfast? The view of Wishes from the observation deck of the Contemporary? You when you get home from WDW and look at your credit card bill? Well, while all of these are likely possible, it’s not what I mean.